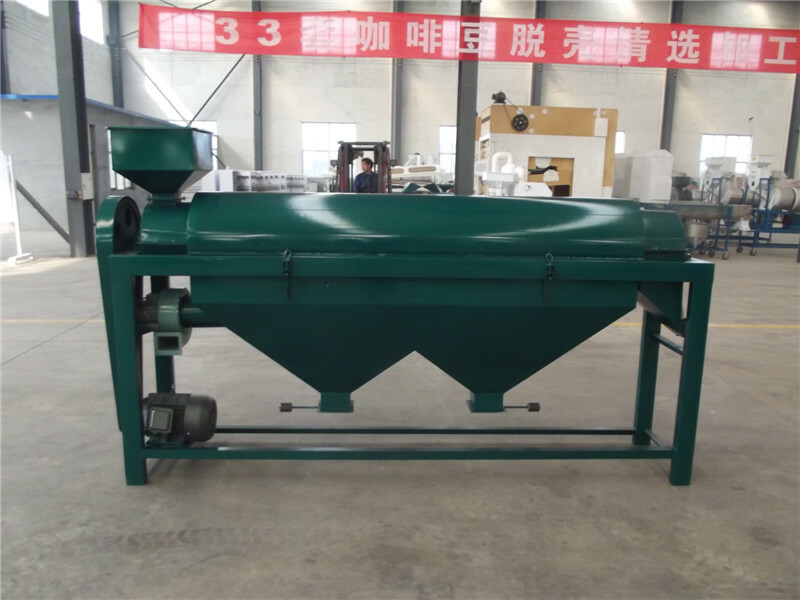 Bean Polishing Machine also called Bean Polisher. It is professional bean processing equipment, specially used for soybeans, kidney beans, white beans, red beans, black beans etc to wipe dust on their surface. thus to make beans shine and enhance grade of beans and market price. 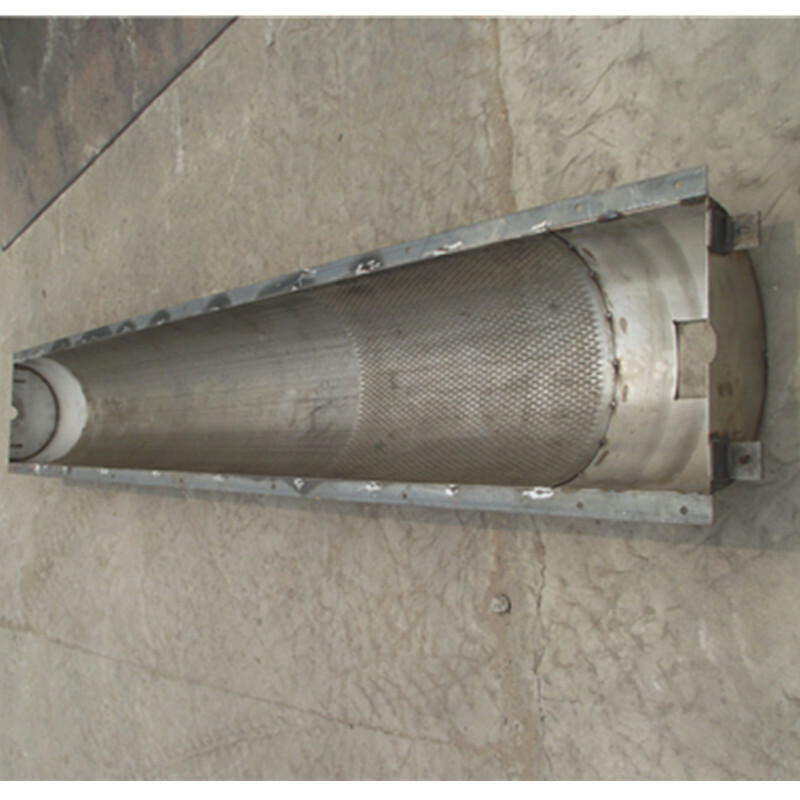 This machine is composed by inlet, main body, sieve, outlet, cyclone dust separator and so on. 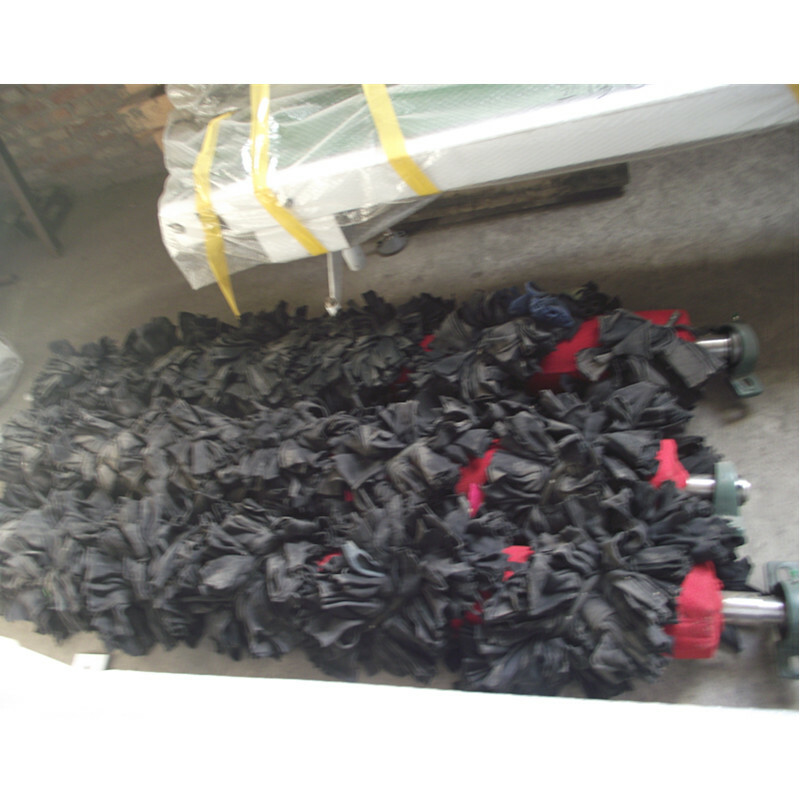 The Bean Polishing Machine has one spindle which made from cotton and can be in high speed rotate, so it can wipe and remove the surface cost. 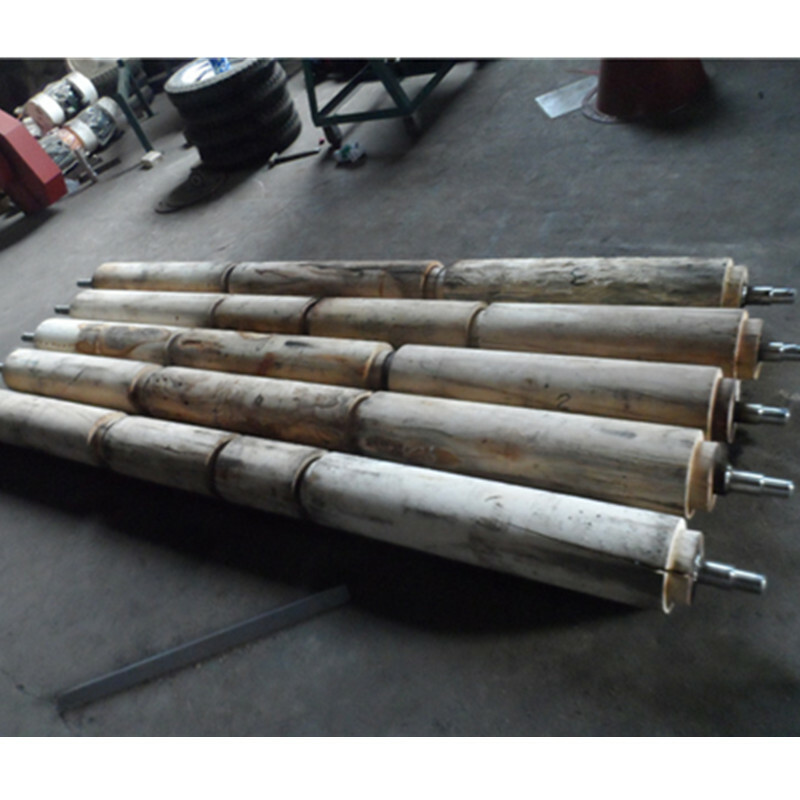 it has many adavantages such as easy to use, high efficiency, simple structure, saft and reliable etc. Looking for ideal Red Bean Polisher Manufacturer & supplier ? We have a wide selection at great prices to help you get creative. All the Chickpea Bean Polisher are quality guaranteed. 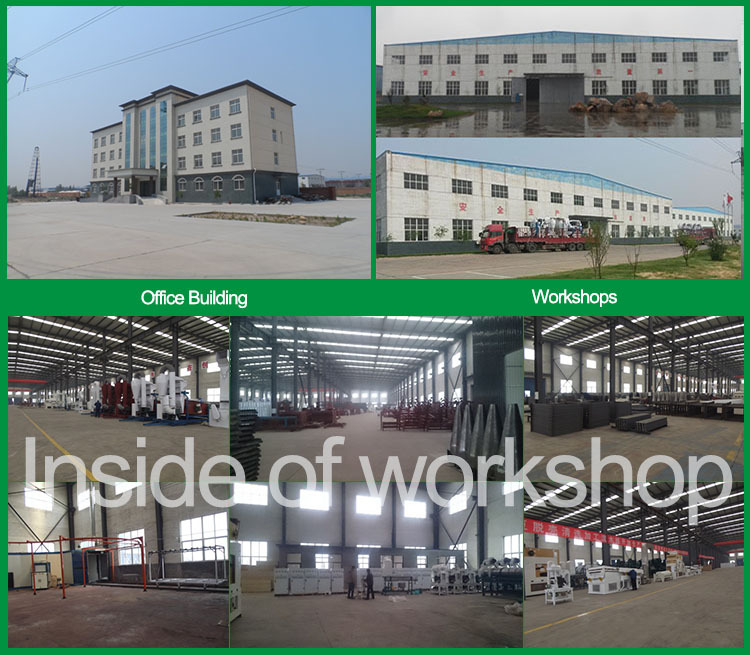 We are China Origin Factory of Soya Bean Polishing Machine. If you have any question, please feel free to contact us.